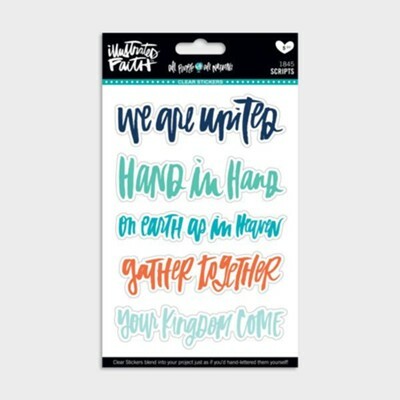 Colorful stickers from DaySpring to add beauty and originality to your Bible journaling, devotional, and art projects. 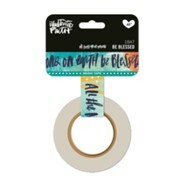 |art projects. 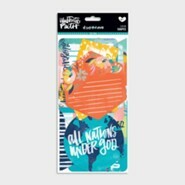 All People, All Nations' clear stickers are a perfect accent to your page, while displaying layers underneath. 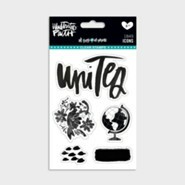 I'm the author/artist and I want to review All People, All Nations Script Stickers.